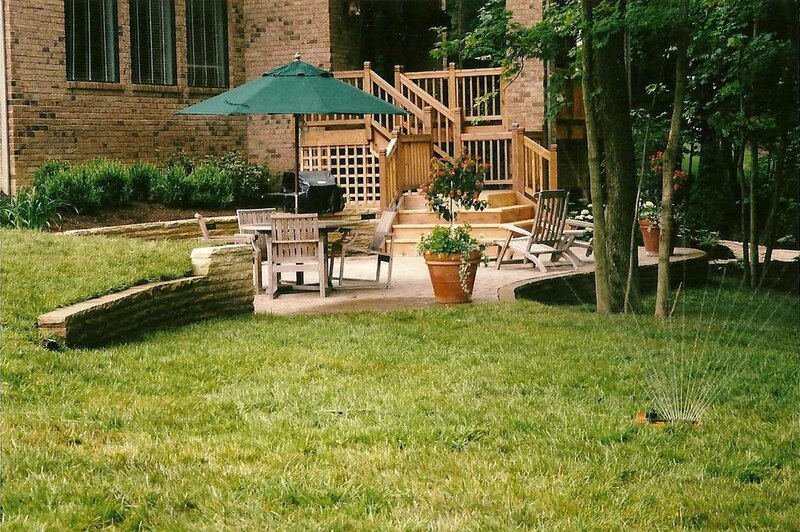 Kick Back and Relax and Let Us Do All the Hard Work! 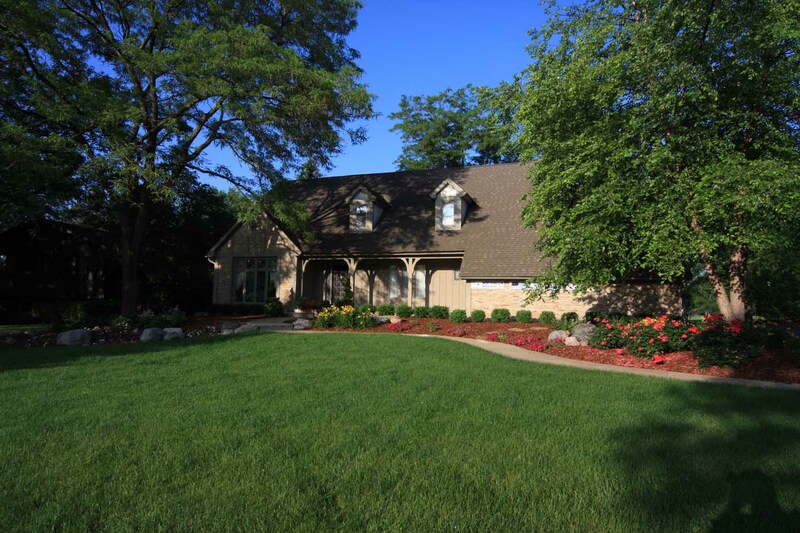 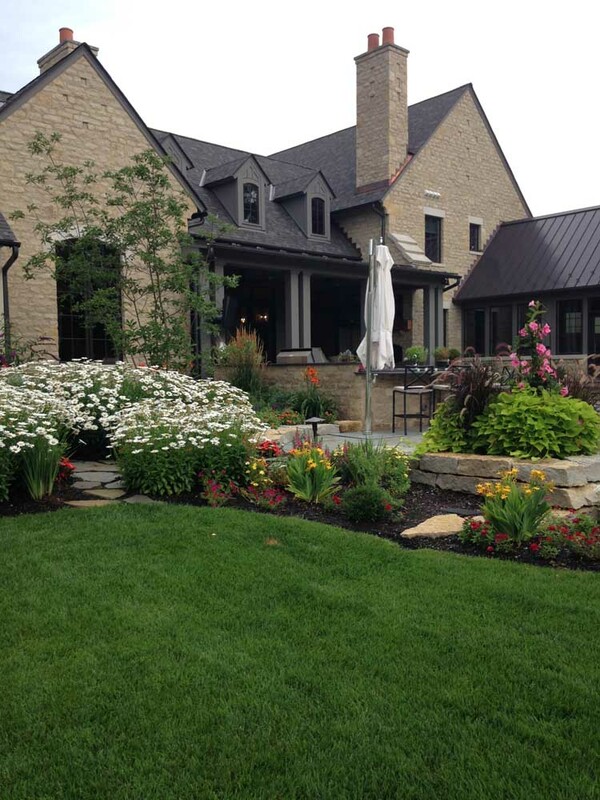 This is a gallery showing many of our largest maintenance projects, whether residential or commercial, and the attention to detail involved. 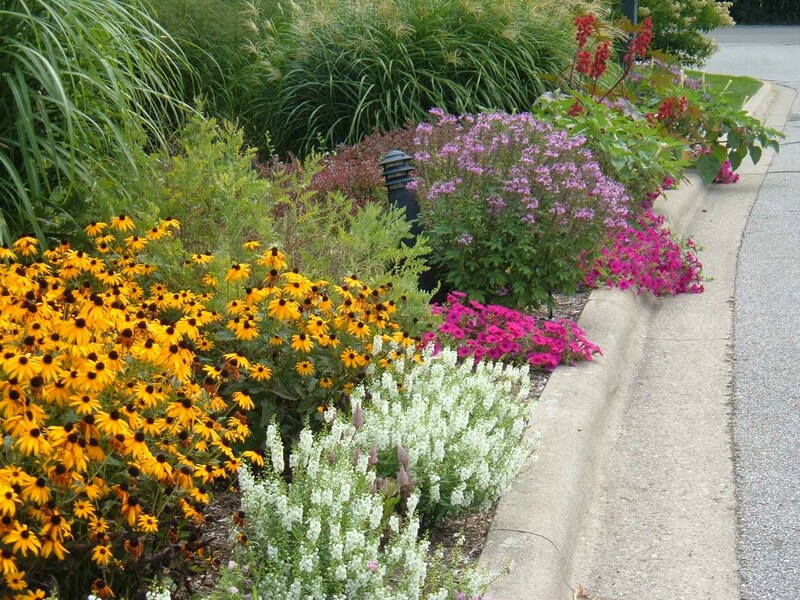 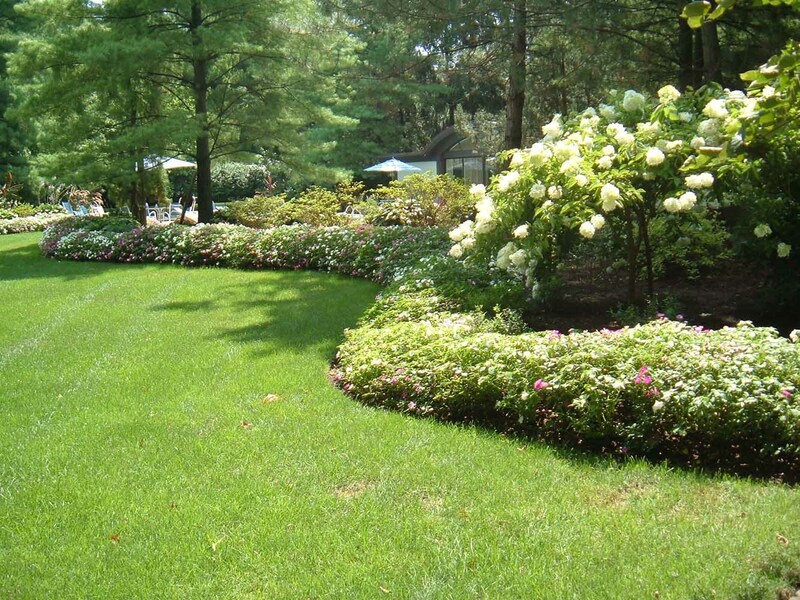 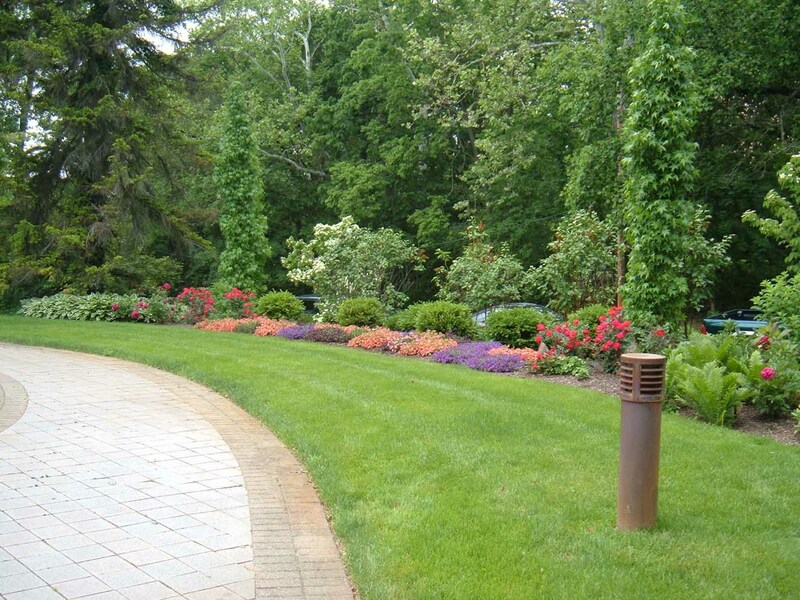 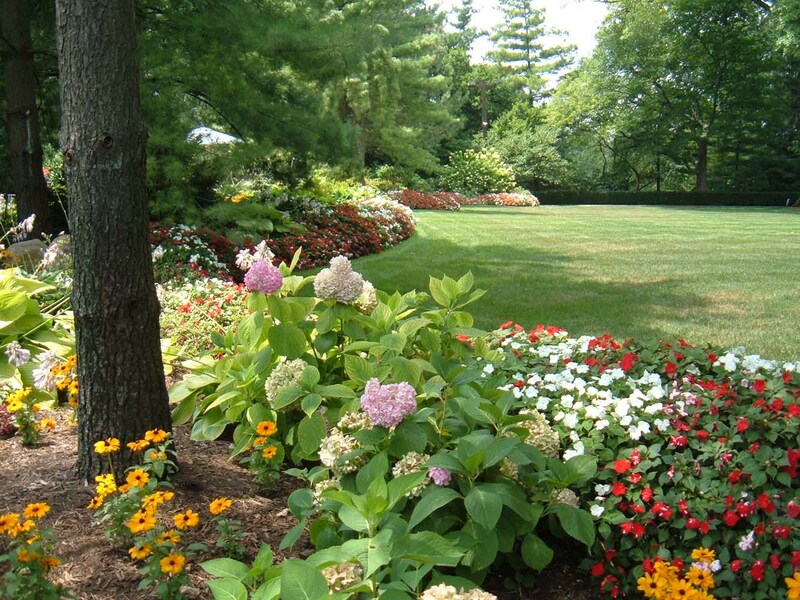 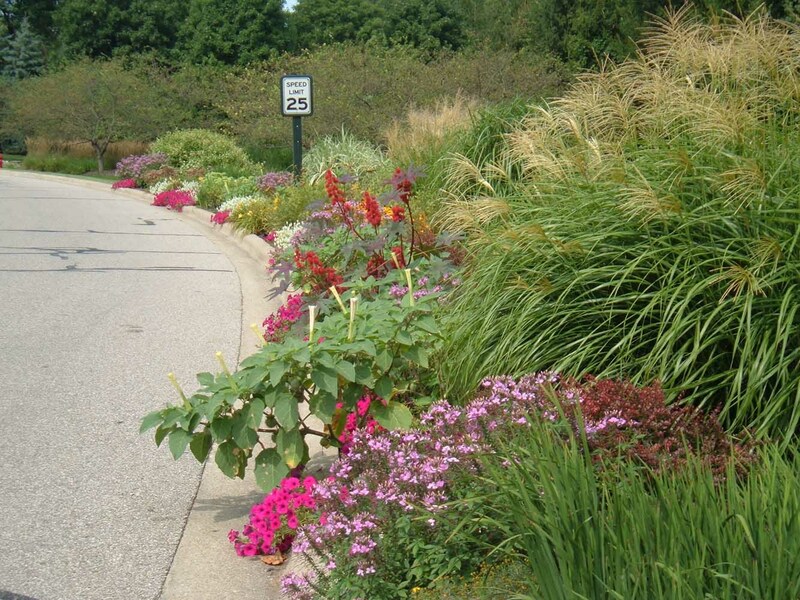 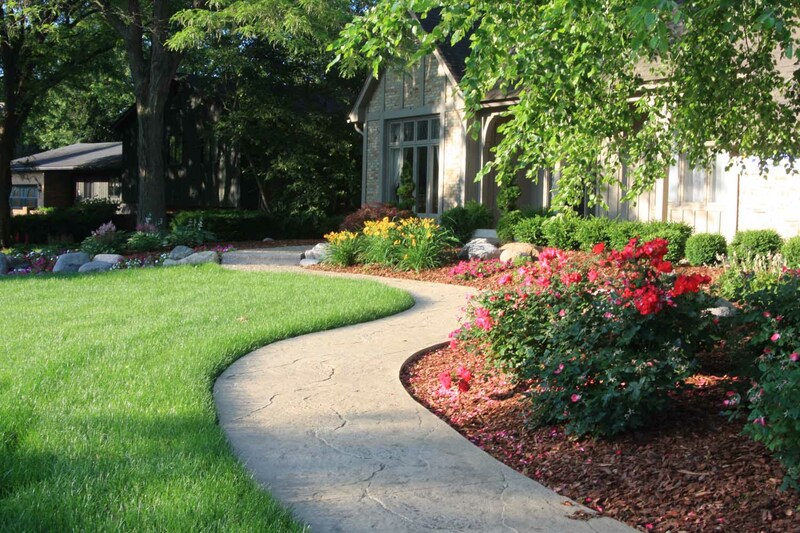 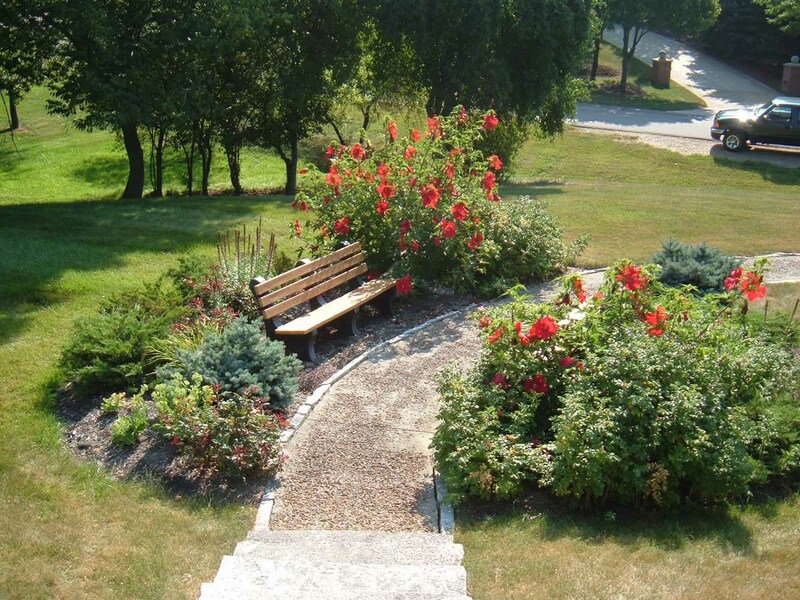 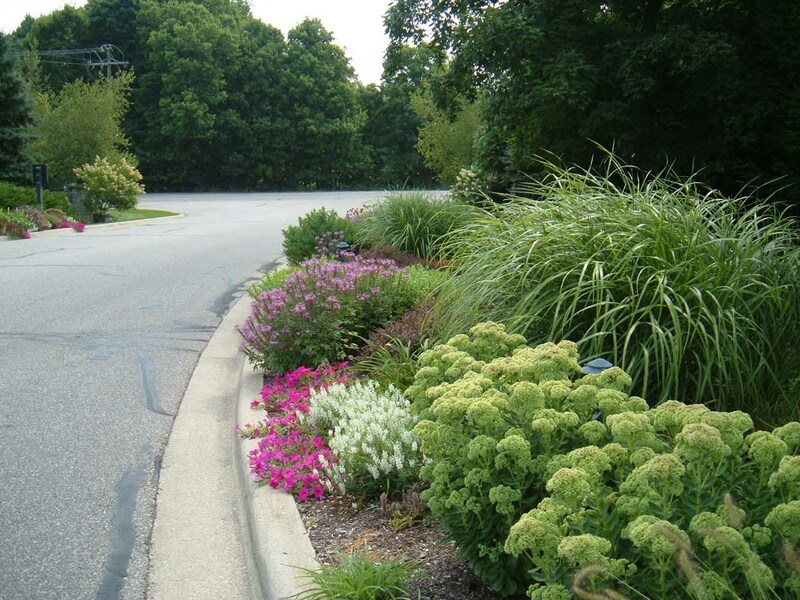 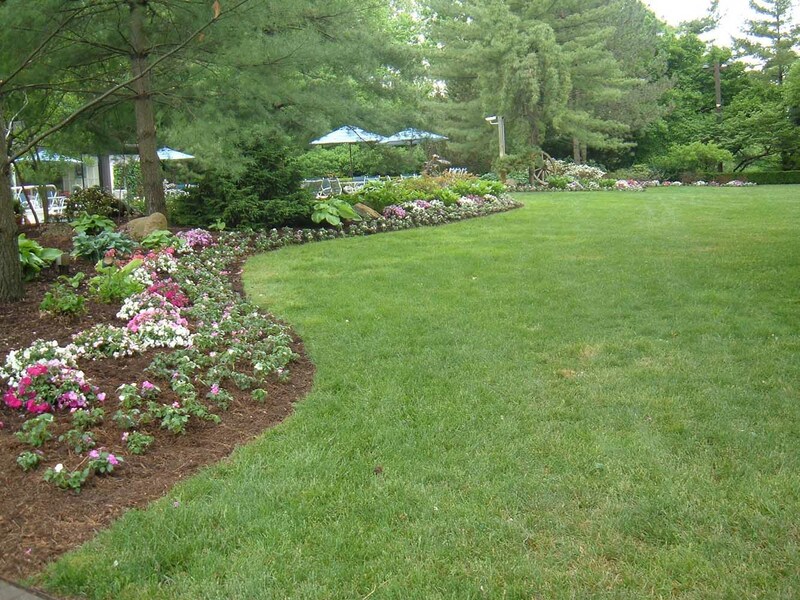 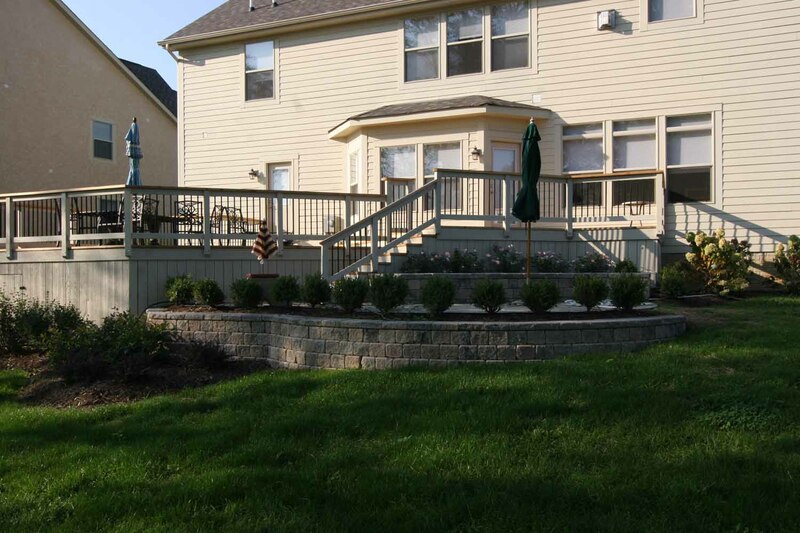 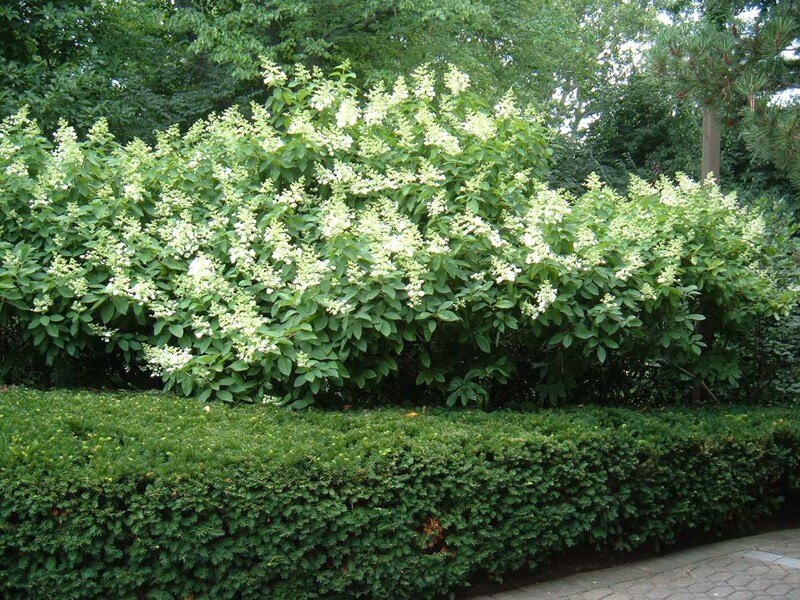 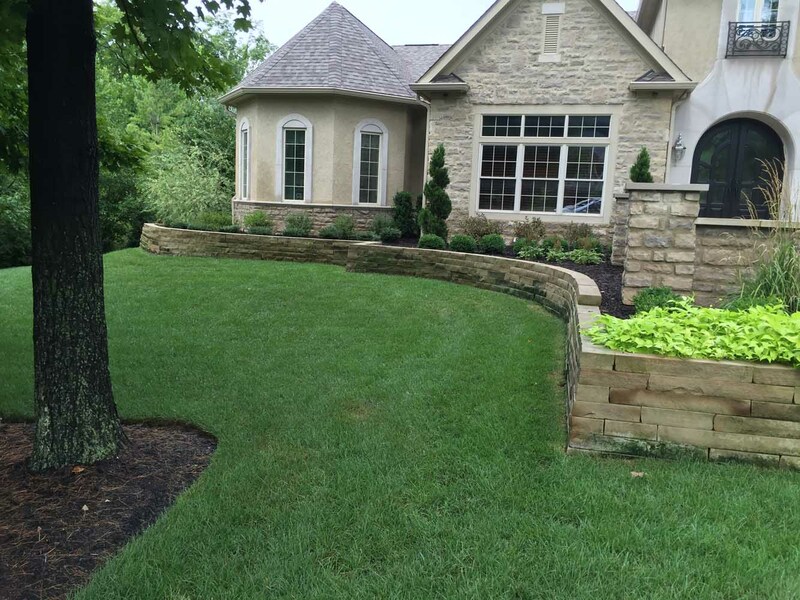 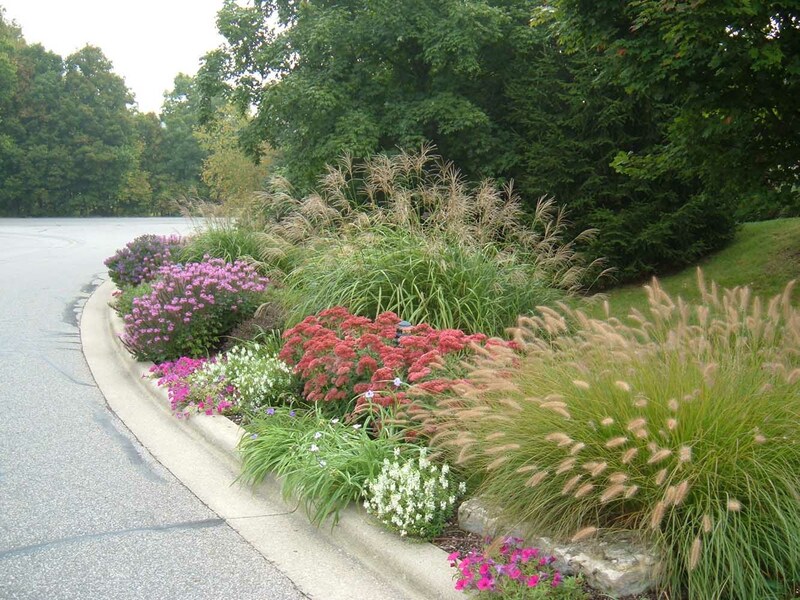 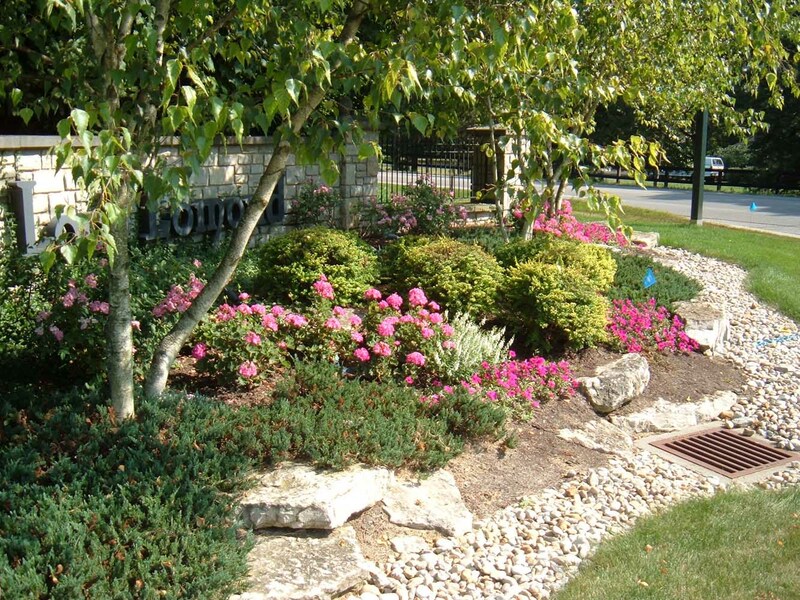 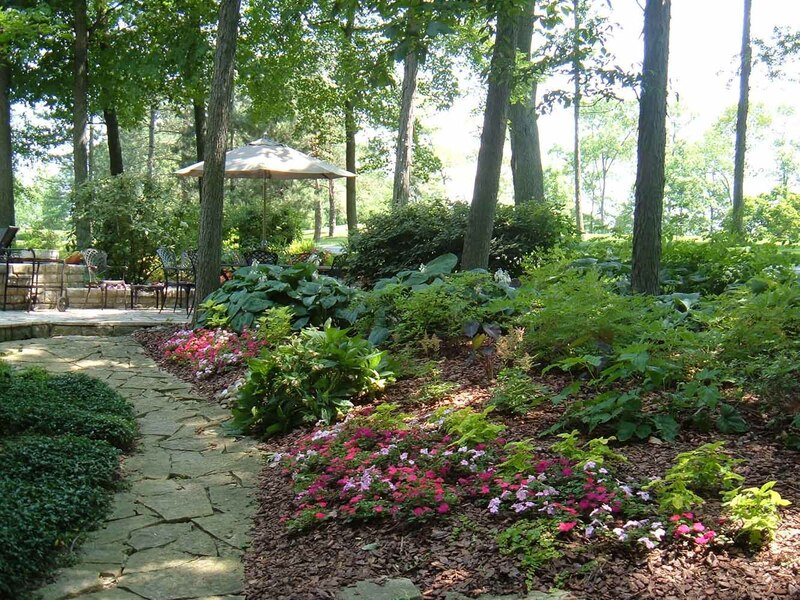 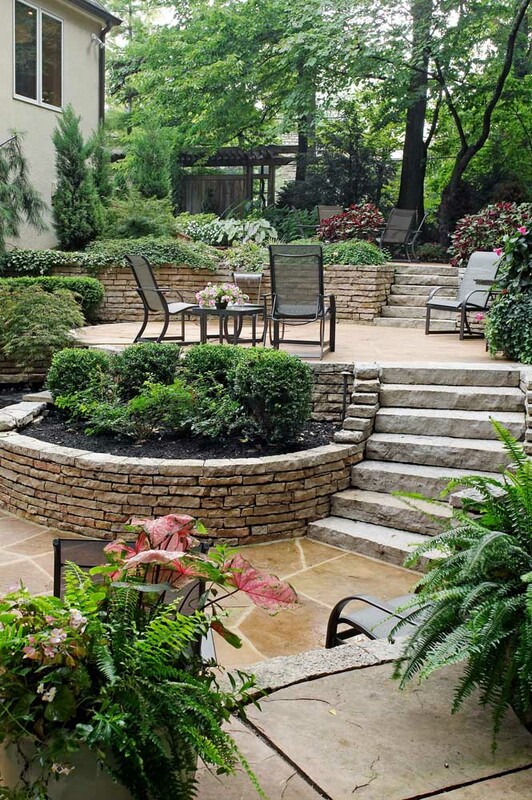 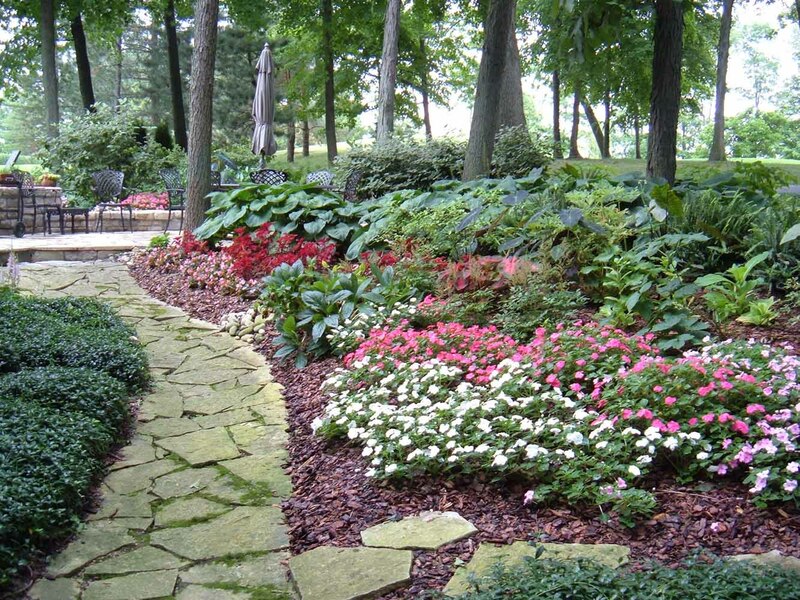 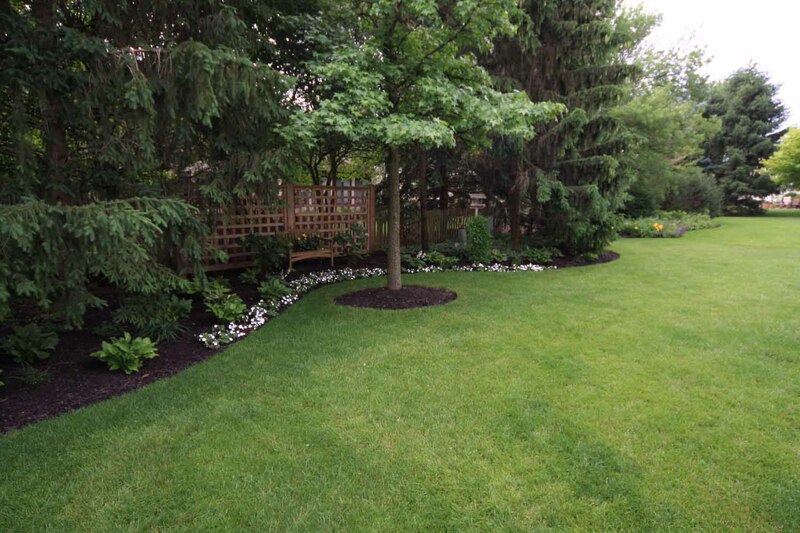 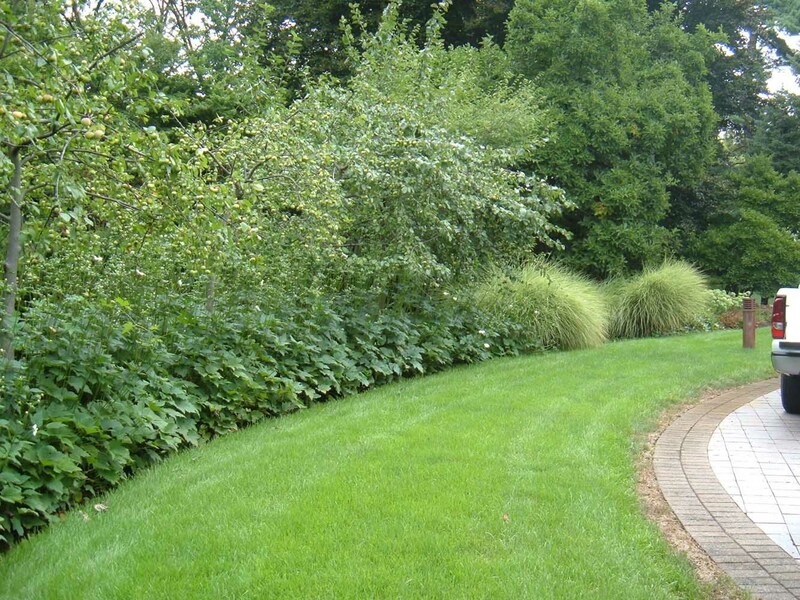 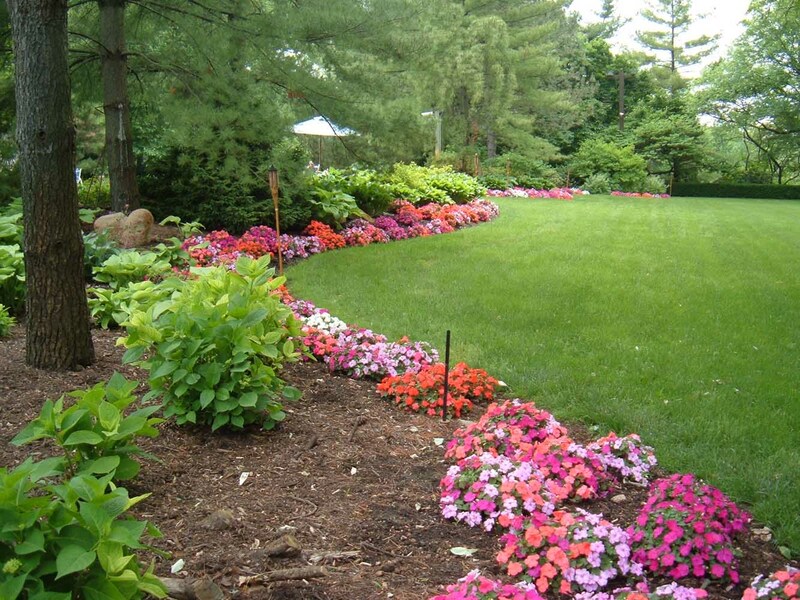 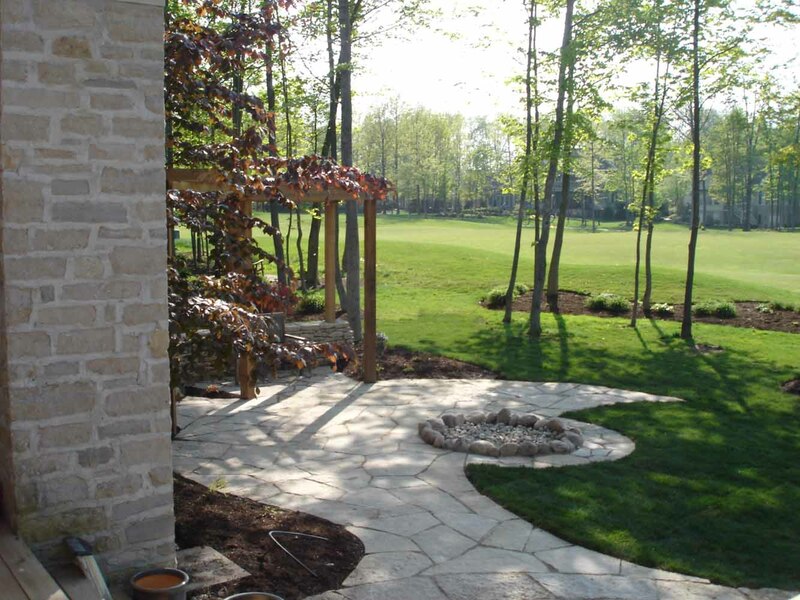 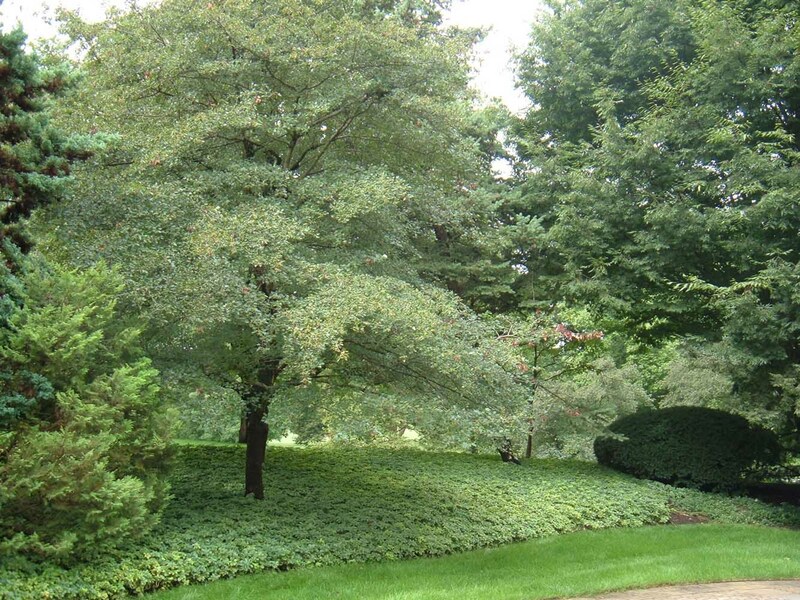 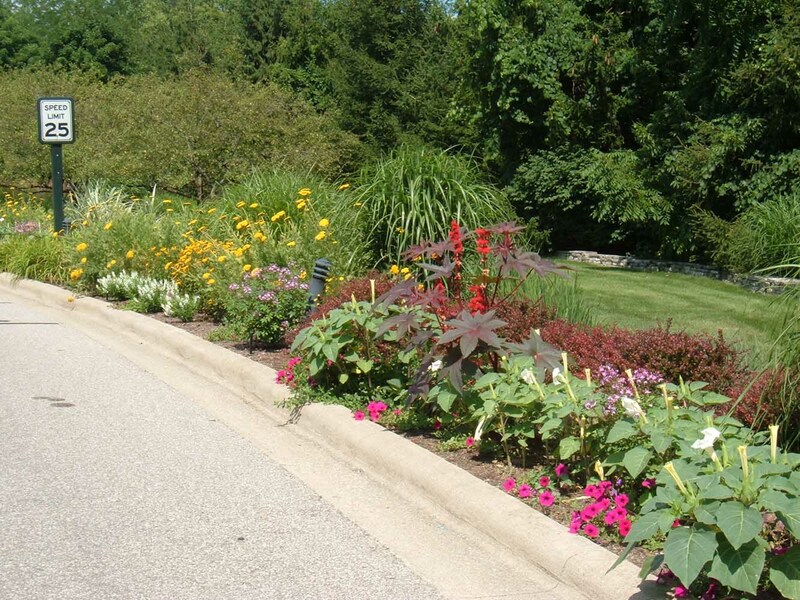 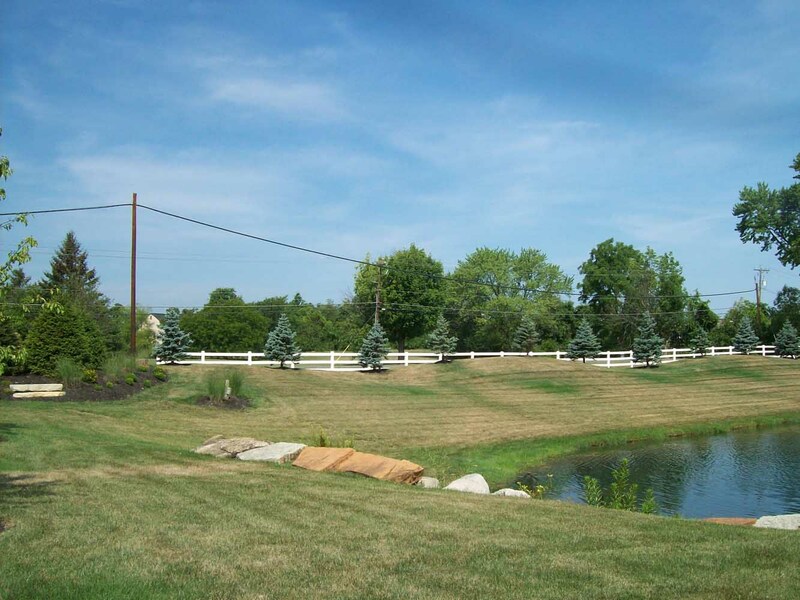 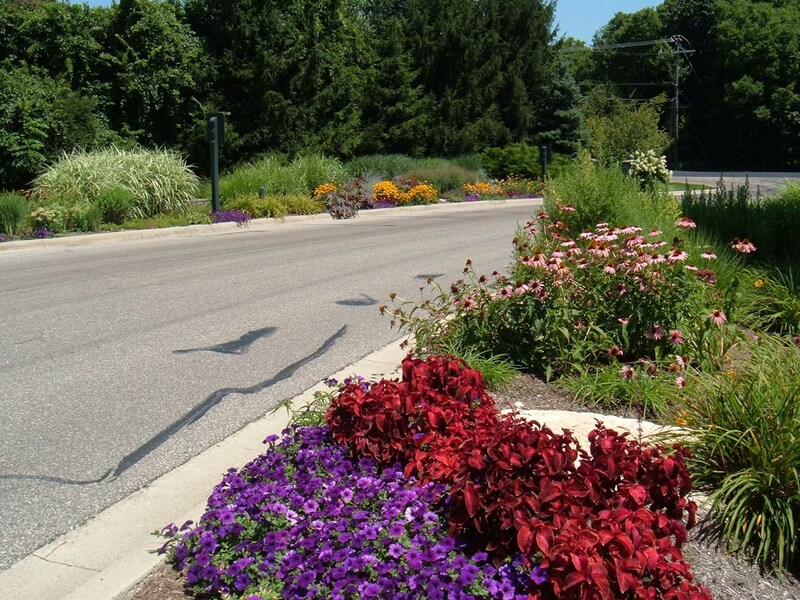 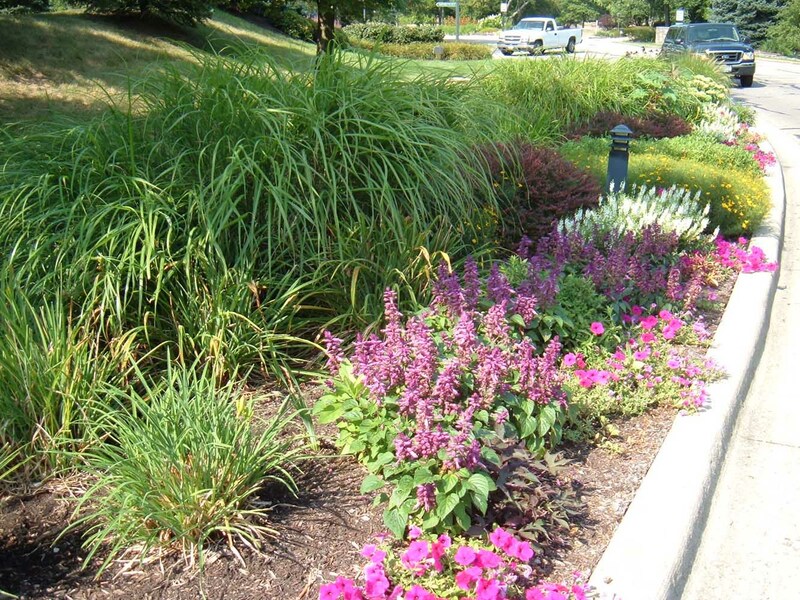 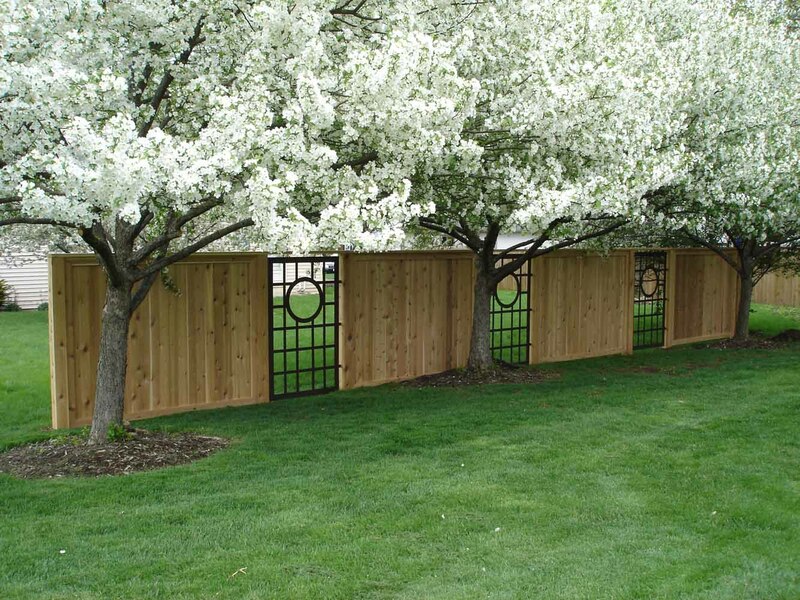 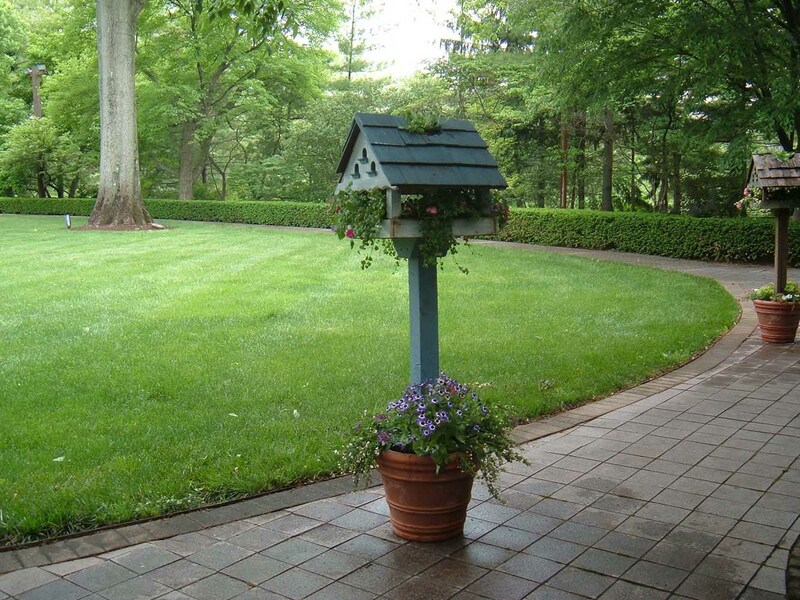 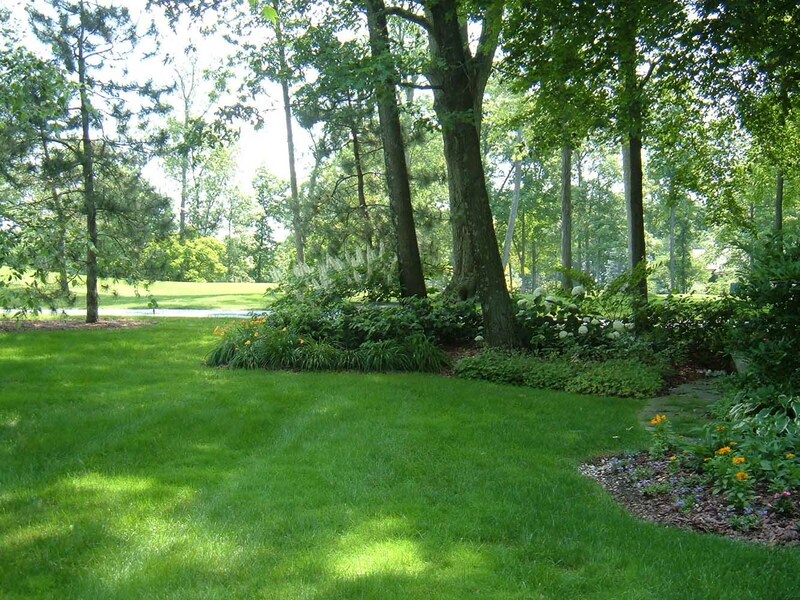 Please fill out our contact form below to begin the conversation of maintaining your landscape.